Are you ready to throw an unforgettable birthday party? 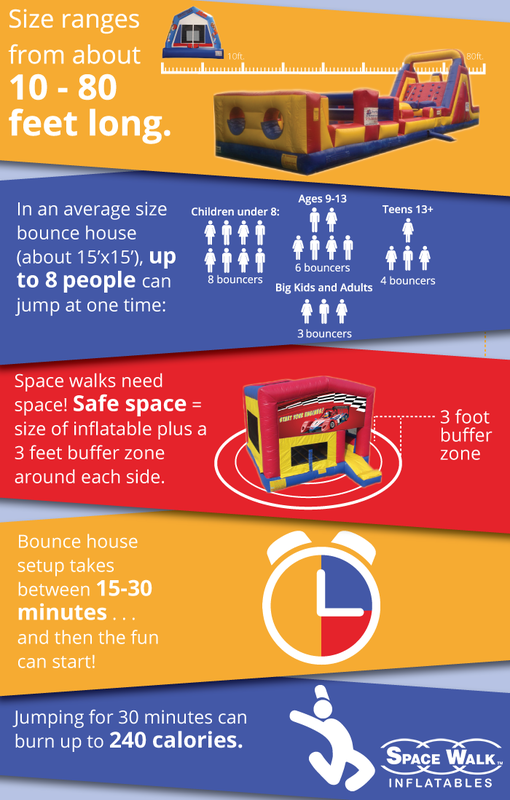 Having a bounce house at your child’s birthday party is the ultimate way to bring on the fun. The laughs and smiles are contagious once your guests jump in! Thanks to our simple reservation system and quick setup, you can throw the birthday party of the year with ease.